A Texas high school student has been accepted into all eight Ivy League schools. 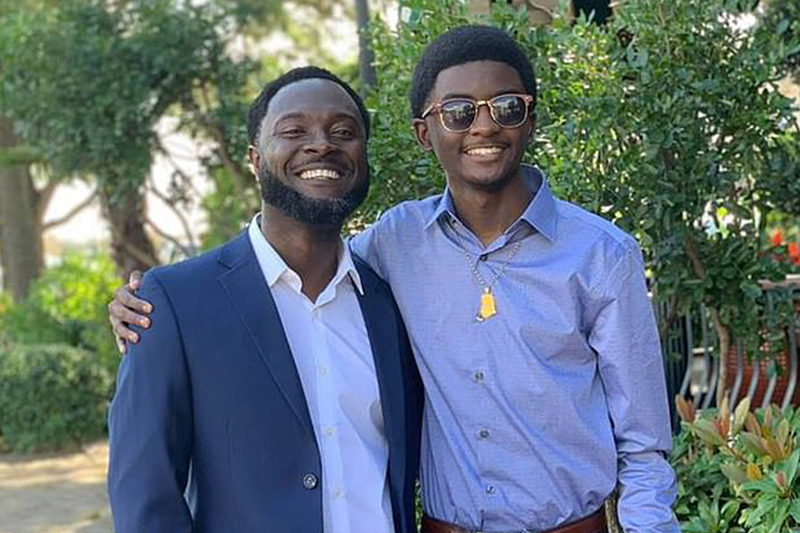 Jeramy Botwe, 17, was offered places at 15 colleges in total with his 4.51 grade-point-average at the Harmony School of Advancement in Houston. He learned he had spots at Brown, Columbia University, Cornell, Dartmouth College, Harvard, Princeton, University of Pennsylvania and Yale on March 28, and now has until May 1 to choose where he will study.